Jean was born in North Hollywood on April 22nd, 1933 to Ed and Gladys Blakely. She grew up in Raseda, California with her two siblings Robert and Patricia. She loved playing softball, riding her bike, and as a teen loved going to the beach with her friends and sunbathing in the sun. 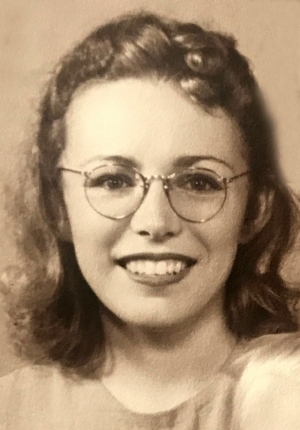 She graduated from Raseda High School in 1951 and started working at Sav-on drug store where she would reconnect with the love of her life, Donald Wokal. They fell in love and went on to marry on July 14th, 1956. Don and Jean moved to Simi Valley where they raised their three children Gary, Lori, and Michael. As they raised their children, Jean stayed at home and ran an in home daycare. They eventually moved to Fillmore in 1977 where they farmed their citrus and avocado orchard. Don and Jean always loved to travel, be with friends, go dancing, and spend time with their family. Don and Jean spent most of their life traveling the world. They loved to cruise, travel to different to countries, but they spent most of their time traveling around in their motorhome visiting friends and family and seeing the country. When she wasn’t traveling, she was at home “playing house” as she would call it and was in her craft room. Even as a young girl, Jean was always social, and that part of her life never stopped. She loved going to her club “fat ladies”, which she was apart of for 50 years, playing bingo and poker, and shopping at thrift stores, Pic n’ Save and garage sales. She also spent her time volunteering for the Salvation Army and was a member of relay for life, which was important to her being a two-time breast cancer survivor. Another joy in life was spending time with all of her family. 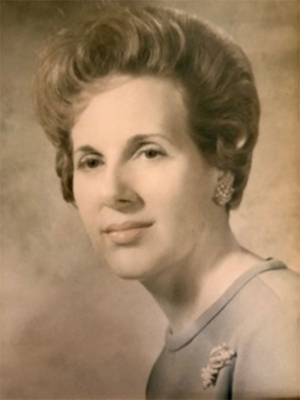 She was well loved by her three children, nine grandchildren and nine great-grandchildren. Whether it was going to sporting events, camping, road-trips and or just sitting by the pool watching everyone laughing and having fun, she loved sharing all her life stories with everyone and making us laugh with all her dirty jokes. Jean “Gram-ma” will be missed by all her family and friends, but are at peace knowing she left us outside doing what she loved and is now back dancing in the arms of her husband Don. Chris "Pata" Hernandez passed away in a tragic accident on September 5, 2018, in Fillmore. Chris was born June 5, 1971, at Santa Paula Hospital. He lived in Fillmore his entire life. Chris took after his dad and became a mechanic. He spent lots of his time restoring his motorcycles and ATV's, which were his passion. He loved spending time with his family and friends who became family. Chris' sense of humor touched everyone. He was a kind, funny, loving man. Chris had an infectious smile you could never forget and told unforgettable stories that would keep us all entertained. Chris leaves behind three beautiful daughters, Mercedes "Sadie" Hernandez-Rios, Lauren Hernandez, and Sarina Armenta. 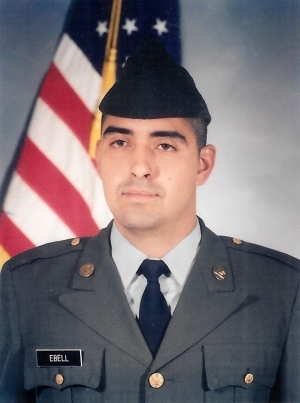 Chris also leaves behind his mother Katie Hernandez, his longtime girlfriend Lisa Vasquez, and six siblings. 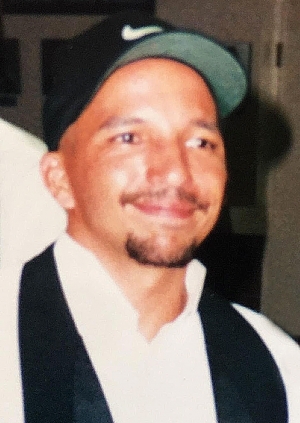 Chris is preceded in death by his dad Tony Hernandez, his brothers Raymond Hernandez and Mony Hernandez, his sister Janet Henderson. He will be deeply missed by all. There will be a service held at Skillin Carroll Mortuary in Fillmore on Friday, September 21, 2018. Viewing starts at 10 a.m. and services will begin at 11:30 a.m. with a reception immediately following. Minnie Lou Benedict of Fillmore CA passed away peacefully on Monday, September 3, 2018, in Fillmore CA, after a six month bout with inoperable brain cancer. Minnie Lou was born on October 5, 1933 in Fillmore Ca. to Aver and Dossie Grimes. She lived in Fillmore nearly all of her life. 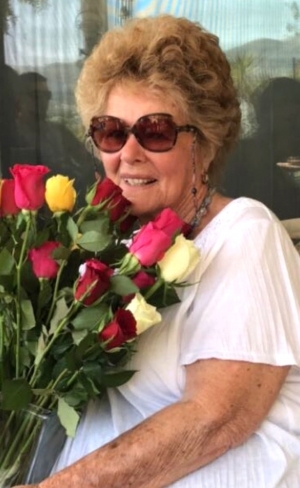 She graduated from Fillmore High School in 1953, and then worked as a retail clerk for a few years and later as a part time assistant to her father in the management of his business enterprises, which included citrus ranching, an RV park, property management and other small businesses. As a young woman, her favorite pastime was riding and caring for her horses. 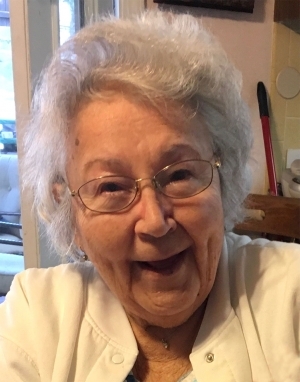 For decades, she regularly attended Fillmore Methodist Church and later attended First Baptist Church in Fillmore for more than 25 years until her passing. 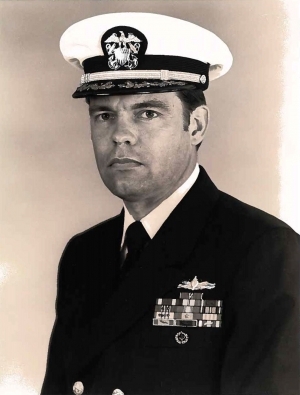 She was married to James L. Benedict, of Ventura, who preceded her in death in 1993. They had no children. In the past three decades, she was actively involved with her extended family and kept up on current events. Her sense of civic responsibility led her to vote in every election since 1957. She was a generous contributor to churches, other religious organizations, and medical charities. She is survived by her niece, Mary Grimes of Ventura, three first cousins, Ventura County, one first cousin in Sacramento, and two first cousins in other states. Family and friends are invited to a visitation on Wednesday, September 12, 2018 from 6:00p.m. to 8:00 p.m. at the Skillin-Carroll Mortuary, 600 Central Avenue, Fillmore. Memorial service will be Thursday, September 13, 2018 at 11a.m. at the Skillin-Carroll Mortuary, with interment immediately following at Bardsdale Cemetery, 1698 S. Sespe Street. 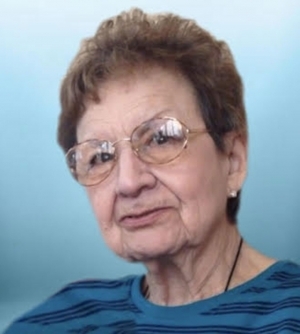 Geraldine Frances Wunsch Lee (Geri) passed away on September 2, 2018. Geri was born August 16, 1941 in Los Angeles, CA. to Robert V. Wunsch and Veronica M. Hentges. Geri worked for The Southern California Gas Company for 36 years and retired as a Lead Planning Associate. After retiring, Geri moved to Fillmore, CA. in 2003 and enjoyed volunteering throughout the community. She worked with the Rotary Club, the Ladies Auxiliary, the Fillmore Historical Museum, Fillmore's Parks and Recreation, and the Fillmore Convalescent Center. She is survived by her children Robert Lee, Jr., Colleen Lee, Lauree Belleville, Catherine Graden (Jeff), her grandchildren Zachary Lee, Jacob Graden (Sindy), Aaron Morse (Melanie), Samantha Belleville, Patrick Belleville (Denise), Jason Belleville (Lexi), Julaine Graden, and Jackson Graden; her great-grandchildren Liam Barrett, Benaiah Henley, and Baby Belleville (due October 2018). A memorial for Geri will be held on Saturday, September 22, 2018 at 2:00 PM Faith Community Church, 355 D St. Fillmore, CA. In lieu of flowers, the family suggests donations to Livingston Memorial Visiting Nurse Association & Hospice. Billie Darlene Gooding was born on February 24, 1931, in Hebbronville, Jim Hogg County, Texas. She was the eldest daughter to Floy and William Morris. After battling cancer off and on for a number of years, she went peacefully to be with her Lord on Saturday, August 25, 2018. Darlene moved to Santa Paula, CA with her parents and sister in June of 1949. Her father, William, was a Field Superintendent for Humble Oil Co. (now ExxonMobil) and he had been transferred to California. Darlene was a 1949 graduate of Webster High School in Webster, Texas. Darlene married Clifford W. Galbraith in 1950. They had four children – Daniel, Stacey, Shelley, and Steve. Darlene and Clifford divorced in 1969. In 1970, Darlene married John (Bud) Gooding. Over the years Darlene worked in several clerical, bookkeeping, and managerial positions. She was a co-owner of Santa Paula Lanes with her husband Bud from 1976 until they sold it in 1992. 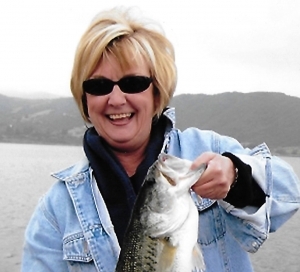 Darlene was actively involved in the management of Gooding Ranch until her son, Dan, was named manager in 2008. Darlene is preceded in death by her sister, Dorothy (Cissie) Stringer, Clifford Galbraith, John Gooding, her two daughters, Stacey Nasalroad and Shelley Signor, and daughter-in-law Linda Galbraith. Darlene is survived by sons Dan and Steve, seven grandchildren, six great-grandchildren, sons-in-law Brad Nasalroad and Gene Signor, and daughter-in-law Brenda Galbraith. Per Darlene’s wishes, there will be a private family graveside service in Santa Paula, CA. 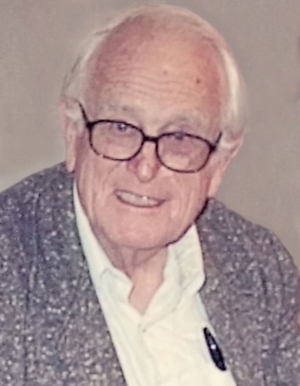 Floyd K. Legan Jr. passed away in his sleep on August 7th 2018 in Oxnard, California. 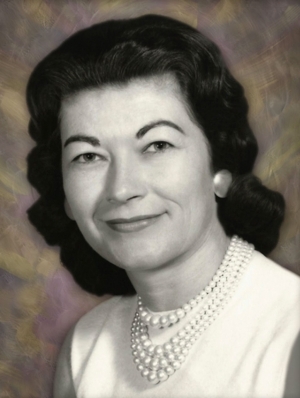 Born on June 6th 1924, to Floyd and Cecelia Legan at the Cottage Hospital in Santa Barbara. The Legan family resided in Santa Barbara for 14 years while Floyd attended Den Grammar School on the Dos Pueblos Ranch, Elwood Grammar School in Gaviota, and the La Cumbra School in Santa Barbara. In 1939 the Legan Family moved to the Legan Ranch in Fillmore, where Floyd attended and graduated from Fillmore High School in 1943. 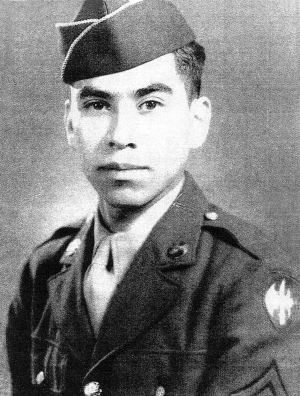 Floyd entered the US army in June 1943, and served until late 1945 in the Philippines as one of the “Remington Raiders.” After an honorable discharge, Floyd went on to attend to attend Woodbury College/University, where he received a degree in public accounting, which he practiced until 2015. Floyd was also active in the day-to-day operations of the family ranch. 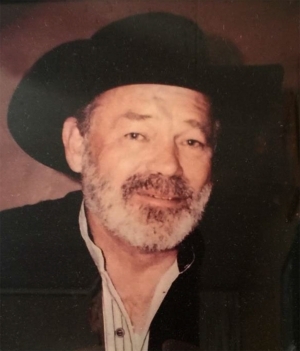 Floyd was an active member throughout his life with the Fillmore First United Methodist Church, Piru United Methodist Church, and the Bardsdale United Methodist Church. Floyd was very thankful for the many years love and care given to him by Andrea, Bryan, and Wyatt. In lieu of flowers, contributions may be made to the Bardsdale United Methodist Church. Graveside services will be at the Bardsdale Cemetery on August 25th at 9:00AM. Anita graduated from Fillmore (CA) High School in 1939. She married Glen Southwick on October 4, 1942. 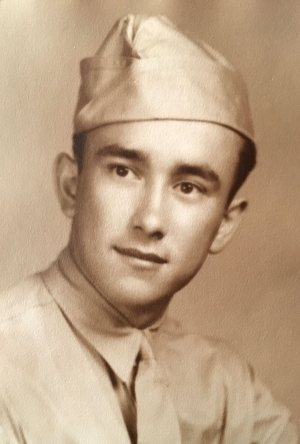 Glen’s enlistment in the U.S. Army Air Corps in 1943 led them to Texas and Florida, where they started their family. After the war they returned to Fillmore, where Anita continued raising their growing family, working at times as a teacher’s aide at the elementary school and volunteering at blood banks. Known to family and friends simply as “Ne,” she was very skilled in sewing and quilting, was an avid reader, and a talented painter. She played the piano, studied history, and spent years researching family genealogy. Ne loved big band music and danced to Glenn Miller. She loved baking bread, cookies and other treats. In 1965-1966, Anita and Glen hosted Bismar Pombo, an AFS exchange student from Uruguay. Their generous love and hospitality soon made Bismar a fourth brother. He still maintains regular contact with the family, including trips back to America to reunite with them. Anita and Glen moved to Clayton, Idaho in 1969, where they owned the Saturday Mountain Resort along the Salmon River. She spent several years working for the Challis National Forest at the Yankee Fork Ranger Station. After selling the resort in 1975, they built a house nearby. It was a favorite family gathering place, especially in the summer months when Anita’s garden yielded fresh raspberries to top ice cream desserts. The couple moved for the last time to the Gardnerville/Carson City area of Nevada in 2006 to be closer to family in their final years. She was preceded in death by her husband Glen, her sister Helen McNair and infant son David. Anita is survived by her children Don, Marilyn, Tim, Bismar and Roger. 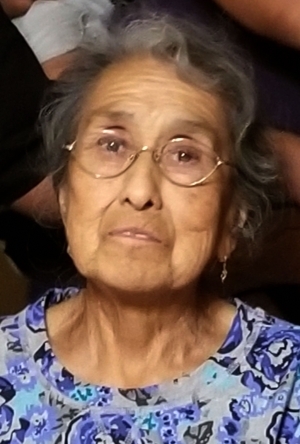 She is also survived by 10 grandchildren: Scott, Mark, Leslie, Melanie, Jacob and Joshua Munoz; Charles and Edward Southwick; Emilio Pombo; and Eric Snider; as well as 25 great grandchildren and 12 great great grandchildren. A memorial gathering was held at Mormon Station State Park in Genoa, Nevada on July 8, 2018. We miss her greatly, but are also comforted that she is reunited with Glen and all their wonderful memories. 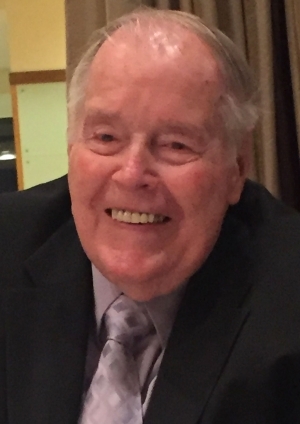 Dwain D. LeBard, 84, passed away peacefully on July 11, 2018. He was preceded in death by his wife Anna Mae. Dad was an Army Veteran, a reserve policeman, a volunteer fireman and proud, retired mechanic. He was a husband, father and grandfather, a shy silent genius and an inventor. We will miss his honesty and dry wit and send him “thanks” for all he did for us. grandchildren Rebecca and Nicholas Avila; 3 step children and 5 step grand-children. No funeral Services will be held; our hearts are broken but Dad is free. Show love for your family while they are here. Fillmore Fire Foundation (501 3c) P.O. Box 331 Fillmore, CA 93016. To contact directly call (805) 558-0932. Kimberly Ann Torres, of Fillmore, California, passed away at her home on July 26, 2018 at the age of 65. Kim’s journey began in Oxnard, California on July 19, 1953, the oldest child of David Wright and Joan Temple. Kim was a 1971 graduate of Fillmore High School and spent most of her life in or near the Fillmore area. Kim’s greatest enjoyment came from her kids, Megan and Josh, and her grandkids. She had an unwavering love for her family. Kim will be fondly remembered for her work ethic, love of animals and her forgiving heart. Kim is survived by her daughter, Megan Lee; grandchildren, Lynelle Lee, Logan Lee, Brianna Reed, Parker Reed; sisters, Denise Core, Piper McGeehan; brother, David Wright; step-parents, Russ Temple and Shirley Williams. Kim was preceded in death by her son, Joshua Reed, and both of her parents, David Wright and Joan Temple. 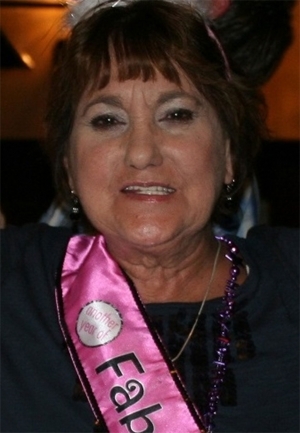 Kim’s family appreciates the support and kindness she was afforded by many during her final months. In accordance with Kim’s wishes there will be no service. Memorials may be made to the charity of your choice in Kim’s honor.